In a time in America where there is so much hatred, ignorance, racism, etc… this film (released 10 years ago), is a very refreshing story. And it features none other than Danai Gurira, who plays Michonne, from the Walking Dead, in one of her early roles. 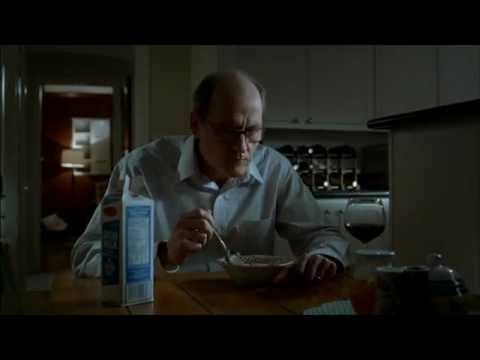 Veteran actor Richard Jenkins (Six Feet Under and so much more) plays Walter, a lonely writer and lecturer who spends a majority of his time living in Connecticut, after his wife passes away. 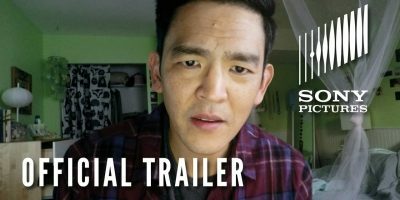 When he returns home to his other apartment in New York City, he finds two foreign immigrants (one from Syria) living in his apartment. Apparently a shady person named Ivan was illegally renting Walter’s vacant, furnished apartment to the immigrant couple for a couple months, without Walter’s knowledge. The couple regretfully offers to leave within hours, sorry that they interfered with this man’s routine and life. 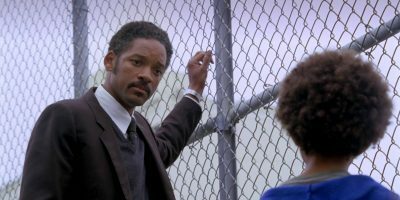 Walter then follows them to the street, where he offers to let them stay until they can find a new place. What follows is an endearing story of a passionate Syrian musician named Tarek (Haaz Sleiman), who happens to be an immigrant in NYC, trying to make a living as a percussionist. His African girlfriend Zainab (Danai Gurira) is a struggling New York craft-maker, selling her beautiful jewelry and trinkets on the streets of New York. Zainab is very cautious and careful, as she is trying to not be deported, but Tarek is much more of a free spirit, living joyfully in New York, playing music on the street and also playing gigs with random local jazz and world beat musicians. Without spoiling anything…. you must, must, must see this film. This story is FANTASTIC. It’s also written and directed by Tom McCarthy, who received critical acclaim for his 2003 film The Station Agent (one of my all-time favorites). Do not sleep on this film.